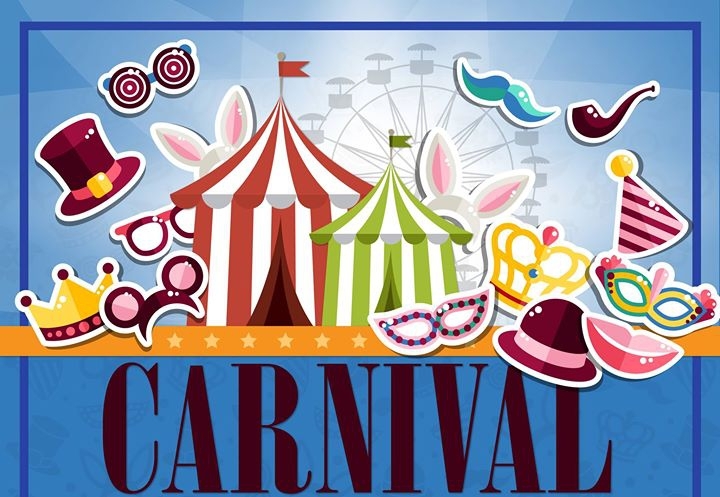 Masks on, costumes ready and Magic show all set .. it's that time of year again for you to join our annual carnival party. Your Children are welcome to join us on the 10th February for fun, laughter and Magic where we will be having a range of different activities including the famous Magic show complete with Popcorn and candyfloss! Sandwich and Juice will also be provided.